So, I wasn't tagged for this...HOWEVER, I love this tag SO much! I did not feel like waiting around for it to drop in my lap. I actually have not finished this series yet, I finished Heir Of Fire last month. Need to keep going! Shoutout to the lovely Makenzie! 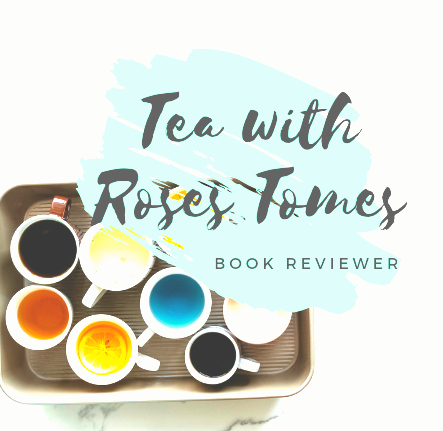 I saw her tag and decided… Continue reading Throne Of Glass Tag!